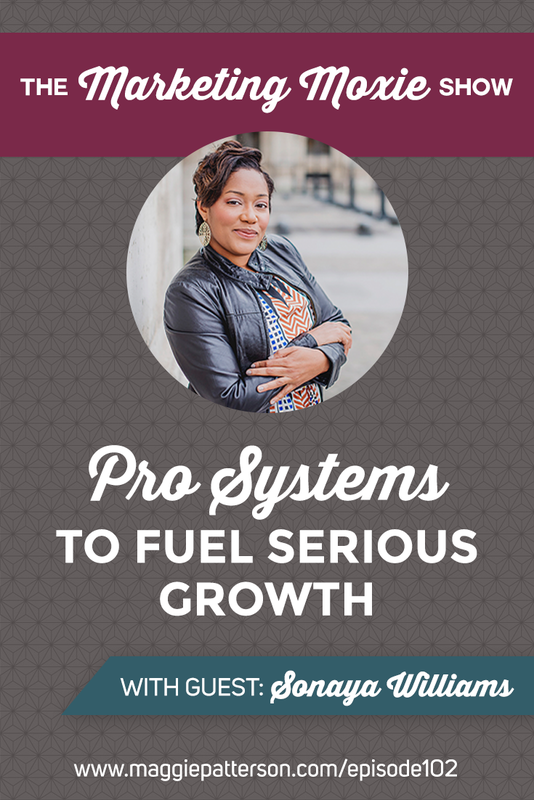 Systems are one of those things that feel so constricting, but when you have the right systems in place, you can grow your biz and flourish says my guest Sonaya Williams. 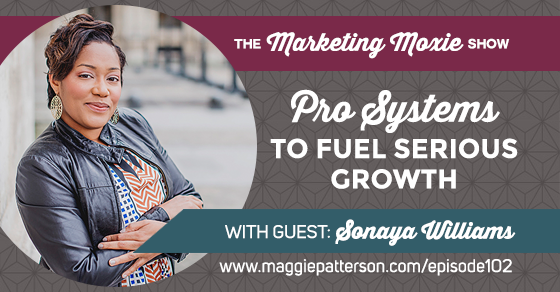 If you don’t know Sonaya, you need to, she’s the brains behind the people, systems and tools in many big name businesses, and she’s one of the most strategic systems thinkers I know. 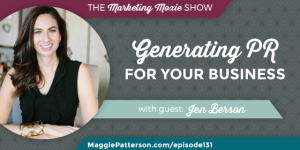 Choosing a system should be personalized to you and your business: how much support you need, how user friendly it is, how cost effective it will be for how you use it, etc. The follow up matters! It takes 8 to 12 follow ups to gain a new client. 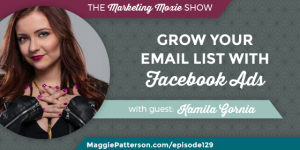 Create a system to follow up regularly and check in with these potential clients. Start with the simplest system. 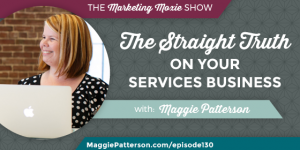 Getting them on paper and put into effect will start to create momentum in your business. You may outgrow your systems over time. We need to be constantly looking at and upgrading our systems as our business grows. No B.S. 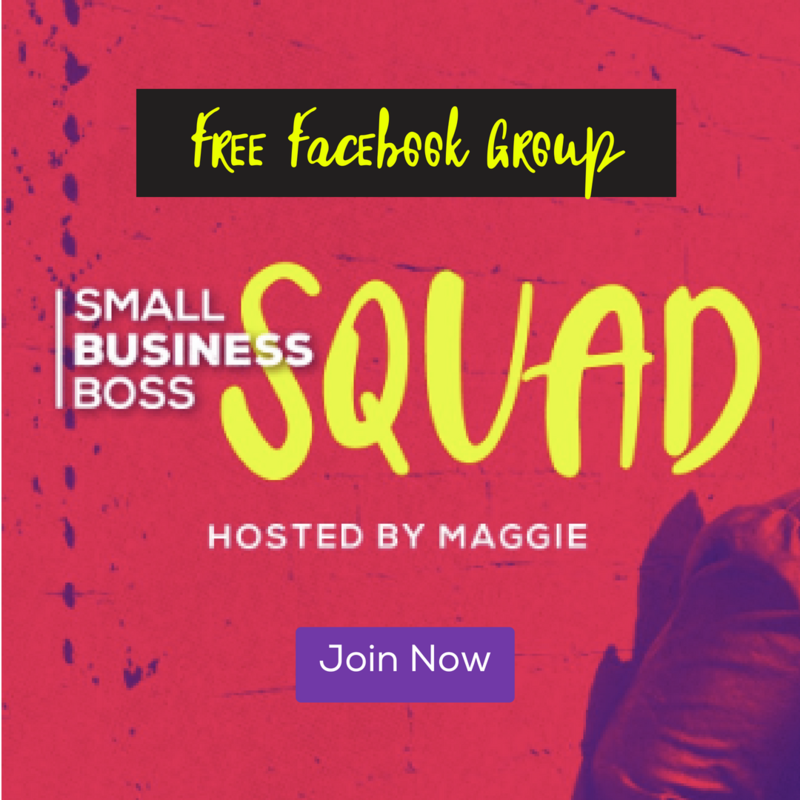 Marketing School – Now Open for Registration!